Another thing. I was slow to get behind the 70 ring gauge. I thought it was just too big. 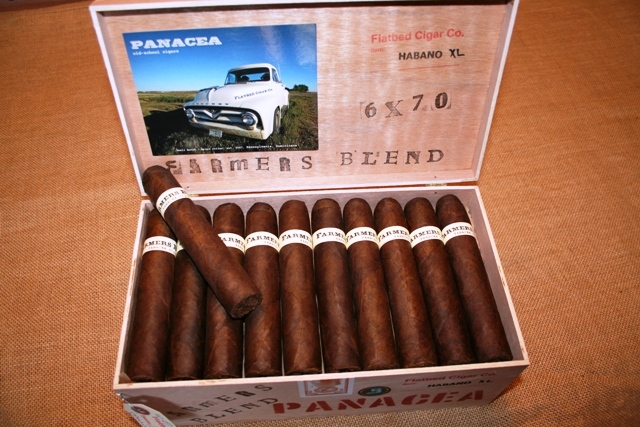 However, I brought a 7x60 to the market 3 years ago...and now look at how many 760s are sold. I really did think a 70 was too big, but....I like it. I do smoke this cigar often and really enjoy it. I will say a 52-54 is probably my favorite, but this big gauge is full or smoke and flavor. It's not an everyday size for me....but it sure has become for many. 70's are selling very very well in the market.